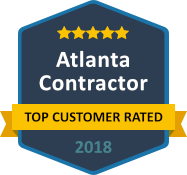 Anglin’s Foundation & Masonry Repairs is the name to know and trust in Atlanta as a leader in foundation repair and related services. We have more than 75 years experience under our belt in order to earn the respect of our customers. 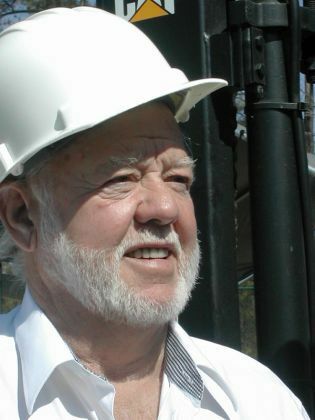 As an industry leader, we have had the opportunity to work on every imaginable type of building and structure. There is no project too big or too small for the professionals at Anglin’s. 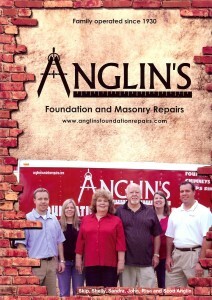 Whether it is a small or large commercial project, Anglin’s Foundation & Masonry Repairs is the name you can count on for excellent service. Anglin’s is a full service foundation repair and masonry contractor, and we specialize in repairing commercial foundations of any time of building. 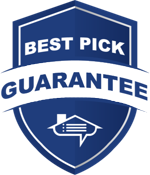 Whether the foundation of an apartment building are compromised, warehouses have cracked walls, or retail buildings are experiencing a shift in settling that has left the business in a vulnerable position – our craftsmen offer the most reputable service in Atlanta. We use the highest quality materials for repairing sinking, settling, or uneven foundations. We also do expert brick and mortar repairs as well as patching cracks in basement walls, brick walls, and slabs. Foundations in the Southeast are susceptible to problems with sinking and settling due to soil changes from humidity fluctuations. Anglin’s Foundations & Masonry Repairs was born in the South, and we understand how to address structural foundation problems before they threaten the stability and integrity of a commercial building structure. If your business or building needs foundation repairs, there is only one name in Atlanta that you can put your full confidence in: Anglin’s Foundation & Masonry Repairs. 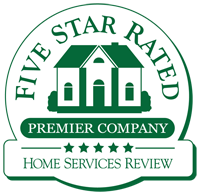 We thoroughly inspect the property to determine the root cause of the problem, and then we determine the proper methods for effectively correcting the problem. Our expertise and dedication to quality has kept us in business for more than 75 years, and we aren’t changing anything. If you need a foundation repair contractor, give us a call today.